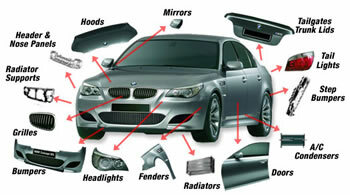 UNeedAPart.com can help you find all sorts of Used Parts and Used Automobile Parts. Searching for used car parts and used truck parts has never been easier. Just use our convenient used parts request system above and you can get price quotes for all sorts of parts. It's a fast, easy way to save you time and money! Our auto part dealers have tens of thousands of used parts available to be pick up or shipped out! To find used parts please select your year and make using the form above and continue to the next step.